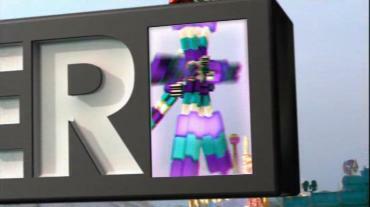 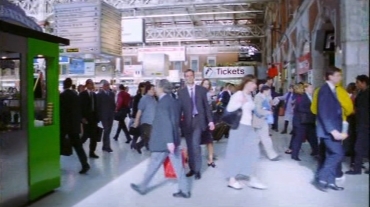 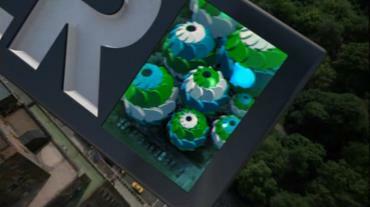 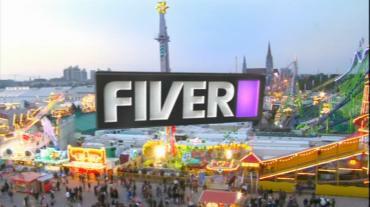 From Monday 22nd February 2010 Fiver refreshed it's presentation with some new idents in which the Fiver logo flies around a scene and magically changed objects into colourful shapes with it's flashy "cursor". 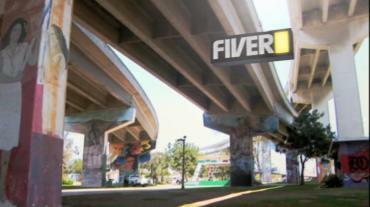 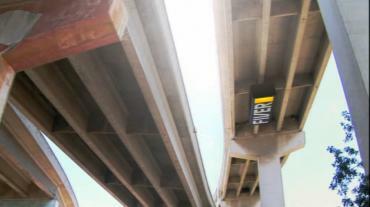 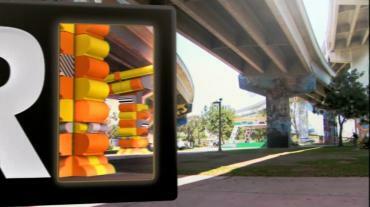 The Fiver logo whizzes around and changes some bridge supports into some fancy shapes. 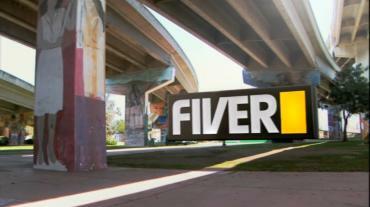 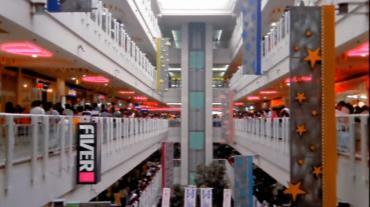 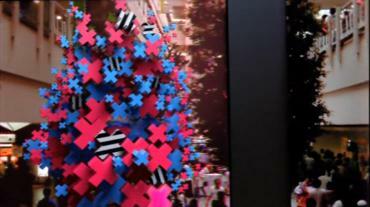 The Fiver logo whizzes around and does it's thing on some trees. 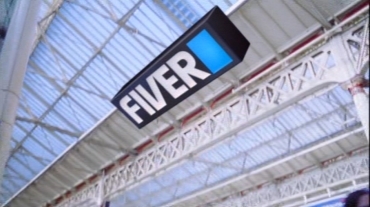 The Fiver logo whizzes around and makes some signage change. 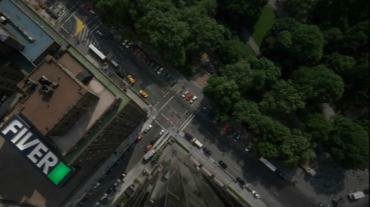 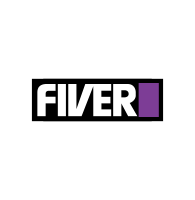 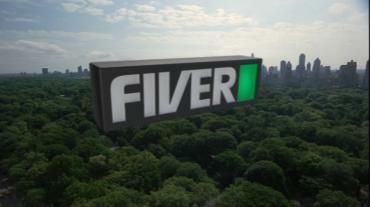 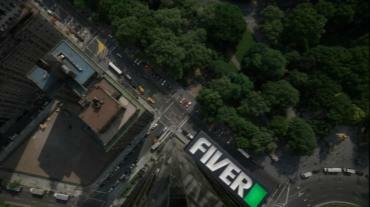 The Fiver logo whizzes around and changes some trees in Central Park. 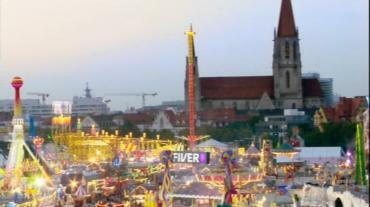 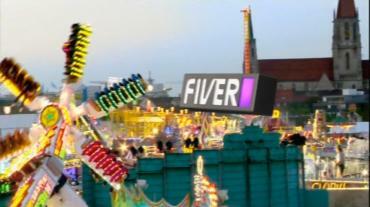 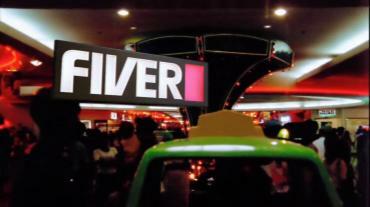 The Fiver logo whizzes around and changes some rides at a fair.